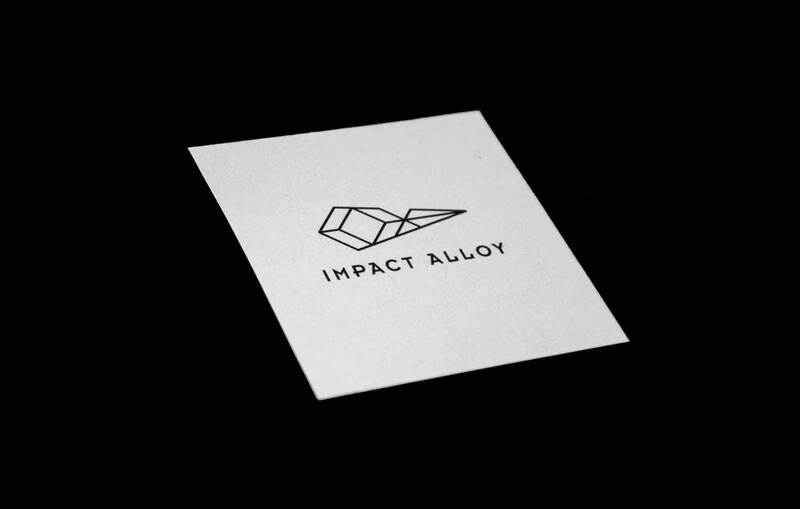 Impact Alloy is a fictitious knife company that sells hand-crafted pocket knives constructed from meteoric iron. 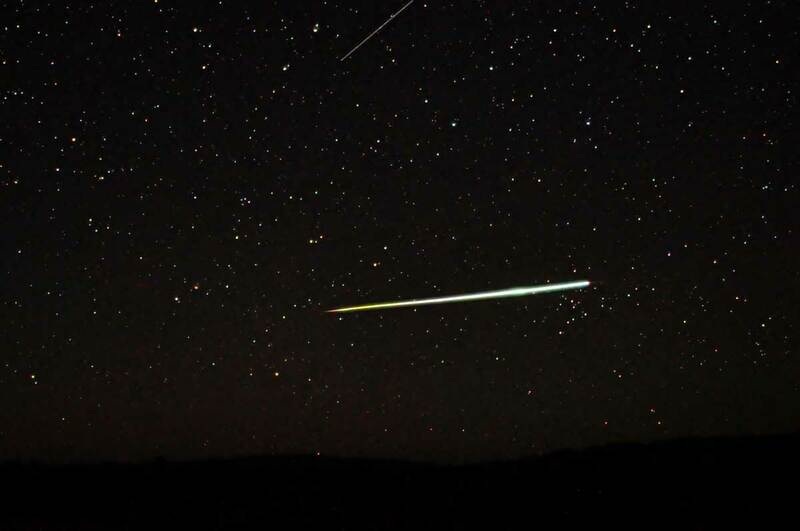 Meteors are the only natural source of pure iron and were humans first source of iron for steel. I wanted to create a brand that would communicate the unique and expensive qualities of the knife. 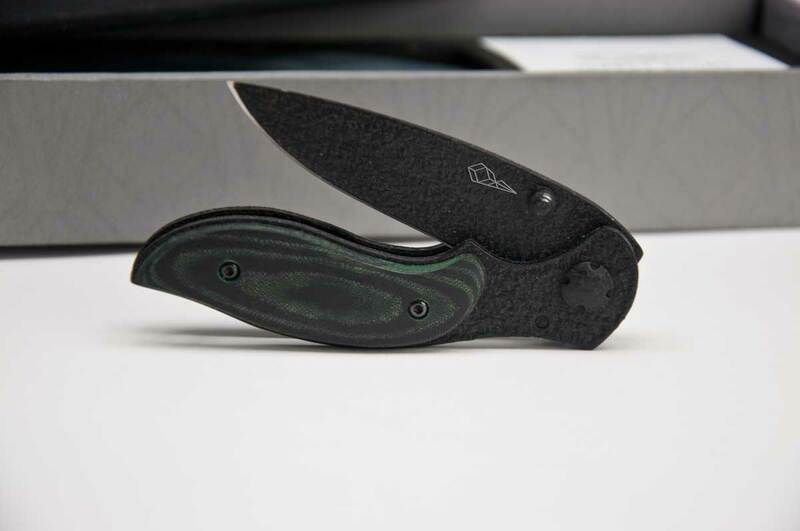 In my research, I was drawn more to luxury brands than other knife companies. The material of the knife positions it more for opulence than utility. I experimented with how to combine the form of a meteor and a reference to cutting. I took a geometric approach to the meteor and its tail and used a sharp notch and the profile of the mark to hint at a knife. 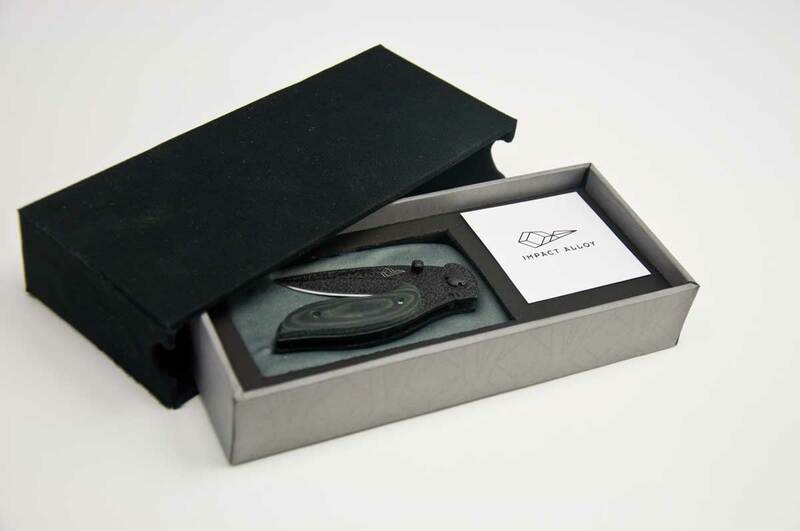 Knife packaging can range from a clear plastic pouch to leather holsters to etched wood cases. I created a box with a fabric inset to house the knife and a card talking about its properties. The size of the box gives it more presence and coincides with it being a collector’s item.